Win a Philips Sonicare AirFloss Ultra! 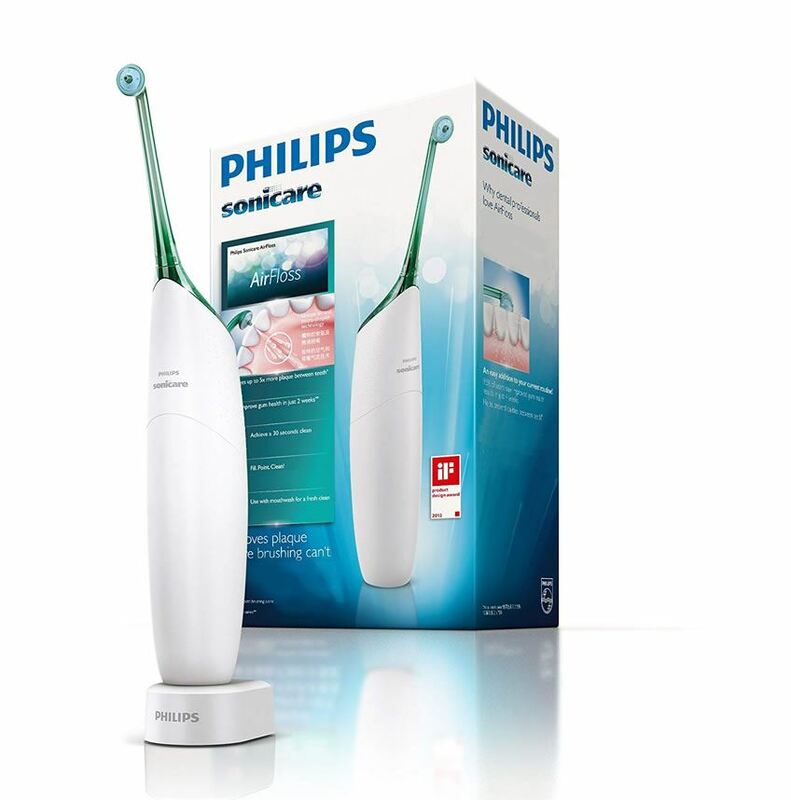 HomeBlogsWin a Philips Sonicare AirFloss Ultra! This October, we're giving away a Philips Sonicare AirFloss Ultra! To enter, all you need to do is have a dental or hygienist appointment during October. You get one entry for each appointment! The Philips Sonicare Airfloss Ultra (RRP $249) is a unique interdental cleaner that reaches places your toothbrush can't. If you struggle to stick to a consistent flossing routine, the AirFloss Ultra will provide everything you need for improved gum health as it is clinically proven to match the performance of regular flossing. Using revolutionary microburst technology, you can choose between a single, double or triple burst of air and water or your preferred mouthwash to effectively yet gently clean between your teeth, in just 60 seconds! One winner will be chosen at random. Each person will have one entry counted for every appointment they attend within the month of October 2018. The competition closes on 31st October 2018. The winner will be announced on our website and Facebook page the following week. This offer is compatible with all other promotions that Stanmore Bay Dental Studio offers. The winner must respond to the winner announcement phone call/email and/or Facebook post within 14 days of sending. If the winner does not get in touch with the Dental Studio within this time, then the prize will be forfeited and another winner will be randomly selected. If you attend an appointment at Stanmore Bay Dental Studio you will automatically be entered. You may opt-out of this and other marketing communication when you enrol as a patient. In order to receive the prize, the winner must come into Stanmore Bay Dental Studio to collect it. By entering this competition, you agree that should you win, we are allowed to publish your name and photo (namely on our Facebook page and website). No other personal details will be shared. We will abide by Facebook contest guidelines. Stanmore Bay Dental Studio Ltd reserves the right to change the conditions or cancel this competition at any time.